St. Joseph Peninsula State Park. I run the risk of upsetting my friends by even mentioning it here. We still feel like it’s our little secret—that stretch of Florida panhandle once you leave the Pensacola-to-Panama resort mecca behind and hit quiet seaside inlets farther east. 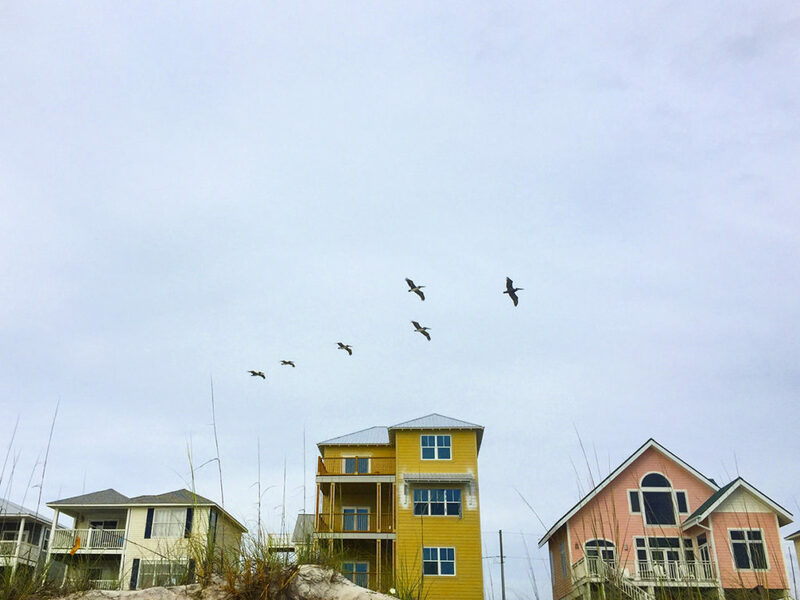 From Mexico Beach to Port St. Joe and Cape San Blas to Apalachicola, the “Forgotten Coast” moniker means no high-rise condos or obnoxiously tropical-themed restaurants. It’s just white sand beaches and clusters of small beach houses, aka Heaven. Cape San Blas is a roughly 10-mile stretch of peninsula that extends into the Gulf like a hook from the town of Port St. Joe. There are hundreds of quaint beach houses on dirt driveways here, but don’t expect a quick overnight stay, because most won’t rent for less than a week at a time. Just remember to turn your porch light off at night so you don’t confuse the sea turtles coming on shore to nest. Check out visitfloridabeaches.com for rental ideas. 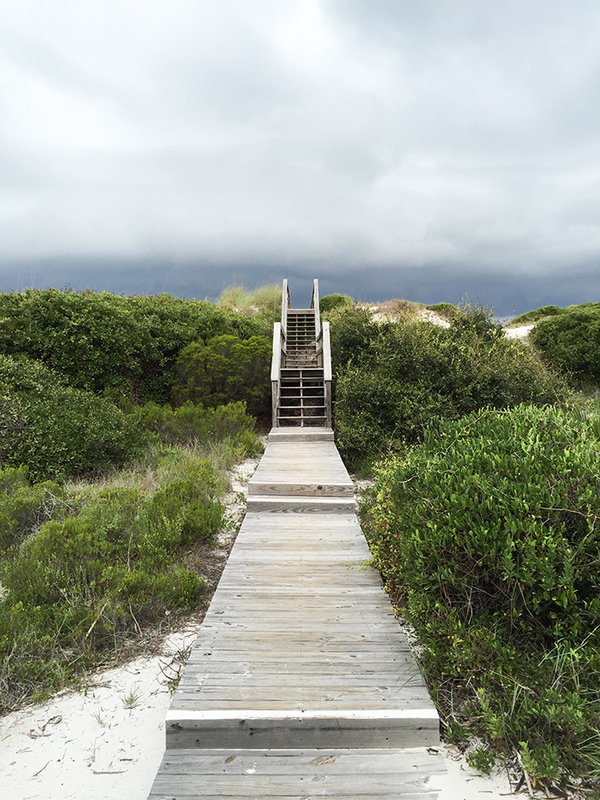 Opt for even more uninhabited beaches farther down the cape at St. Joseph Peninsula State Park (8899 Cape San Blas Road). The shallow water in St. Joseph Bay is great for kayaking or scalloping. And the Gulf side’s tall dunes are perfect for combing the beach for shells. Options for eating out aren’t always a quick drive down the road, but between Port St. Joe and Apalachicola, there’s one dive that’s always hoppin’. 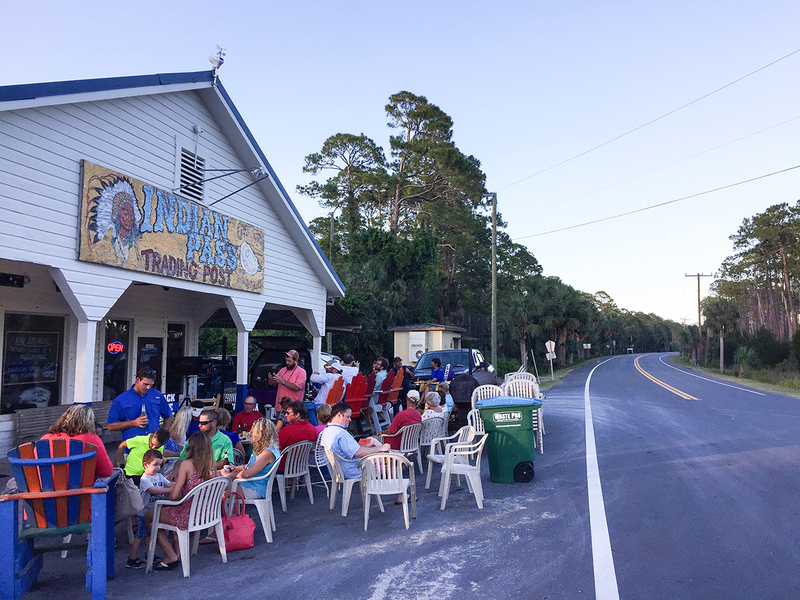 Indian Pass Raw Bar (8391 County Road 30A) is a hidden gem in an old company store. Grab a beer from the coolers or pour one yourself from the taps. Guests are given a paper list to track their beer tally themselves. With the jovial surroundings and massive platters of raw oysters and steamed shellfish, this is a place for keeping it truly chill. Speaking of beer, craft breweries like Oyster City Brewing Company in Apalachicola and Grayton Beer Company in Santa Rosa Beach have been making a name for themselves. Most are easy to find in bottles at local groceries and small seafood joints. 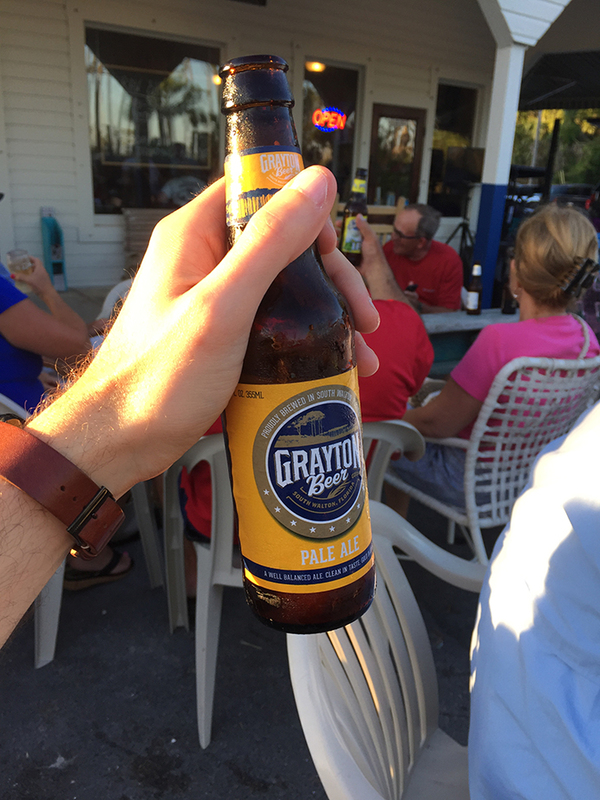 Grayton’s Pale Ale is perfect for porch sipping, with citrusy notes and a woodsy undertone that nods to the vast pine forests stretching north from the beaches. Click here to check out our full 2017 Summer Travel Series. This article was originally published in the August 2017 issue of 225 Magazine.